Dr Kingstone runs the Brain, Attention and Reality Lab in the Psychology dept. at UBC. 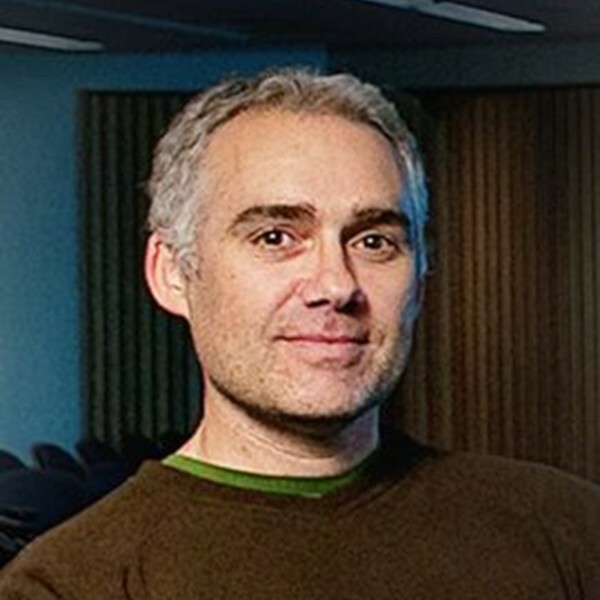 He has pioneered methods and approaches to the study of attention and cognitive ethology, such that his research strongly connects with people as they interact in the world around them. The lab’s multidisciplinary research program includes work with children, patients, and healthy adults using a variety of techniques (e.g. natural observation, eye tracking, brain imaging, body motion tracking), all aimed at answering questions ranging from basic aspects of visual attention to more complex aspects of social cognition. He is a Fellow of the Royal Society of Canada and the Association for Psychological Science.